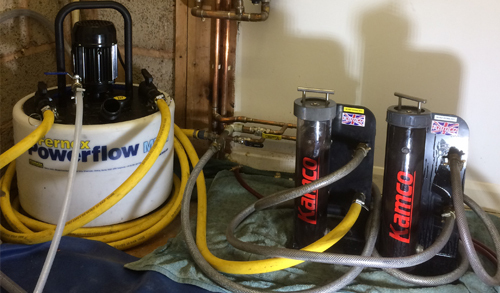 Performing an experts and efficient power flushing service throughout the Exeter area. 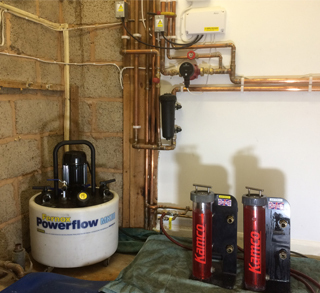 Working across Exeter and the surrounding areas within Devon, our specialist boiler engineers are able to provide you a full power flushing service that ensures your heating system and boiler will work to its optimal performance. Over time, your radiators can accumulate sludge at the bottom, which contains rust, dirt and other debris. This can lead to your boiler's performance deteriorating, making your energy bills more expensive as it takes more time for your radiators to heat up. Not only this, but the sludge can also lead to breakdowns and damages within the system itself, which will ultimately lead to more costs on top of the original power flush. 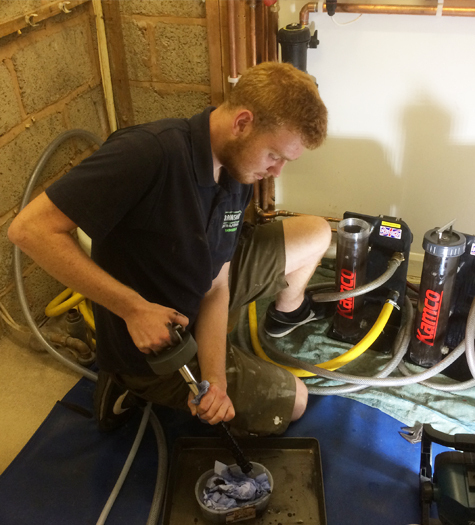 Utilising the latest technology, our power flushing service ensures that all of the sludge is removed from your boiler and radiators, allowing your boiler to run to its optimal performance at all times. We can also install a magnetic filter to your system increasing efficiency and protection from an extra £125. With our years of experience and knowledge, we are able to ensure all of your individual requirements are met. Contact us today for more information on our power flushing service.